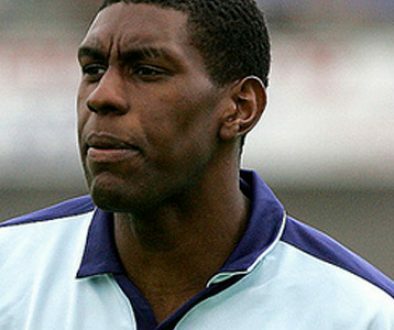 Dutch defender Tyrone Loran began his career in his native Netherlands before joining Manchester City in 2002. Released a year later, he joined Tranmere Rovers. 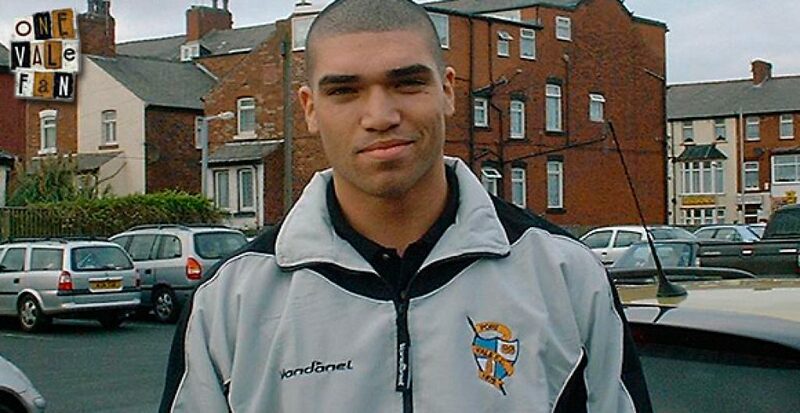 He missed the majority of his first season through injury and was subsequently loaned to the Valiants in December 2004. 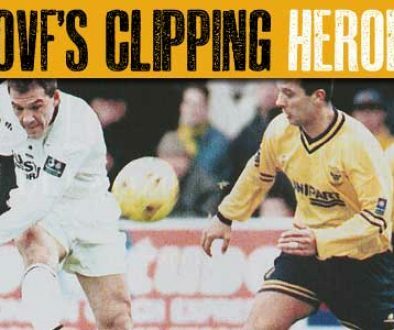 The powerful centre-half was a hit with the Vale supporters and he went on to make six appearances for the club. 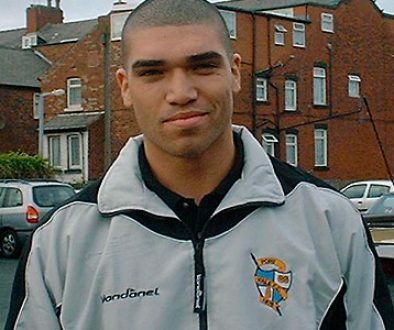 Vale were keen to sign the player on a permanent basis but in January 2005 he opted for a move back to his native Holland joining RBC. He had further spells with NAC Breda and De Graafschap before retiring in 2011.